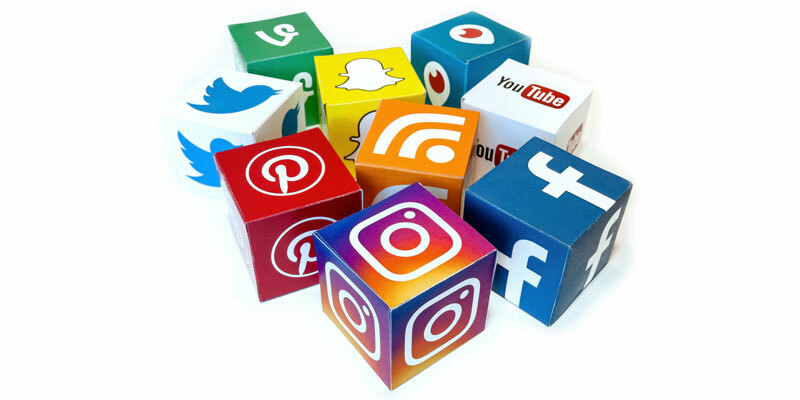 Leveraging your social media traffic is an important priority for any business that wants to increase profits in 2019. If you need help increasing or expanding your social media marketing campaigns, Prager Microsystems has solutions for you. You may be wondering what the best ways are to connect with your target customers and increase your profits. Here, our experts list five of the top social media trends you should prepare to see in 2019. Chatbots are a great option for companies who want to interact with customers who engage with them on social media but don’t have the time or budget to participate in person. Simple chatbots can help customers understand your products, answer simple questions about your brand, and offer discounts to help leads progress down the sales funnel. One of the top social media trends of the last few years is the prominence of video content, and brands can expect this to continue in 2019. The challenge for most companies is creating video content that jumps out at potential customers as they scroll through their social media feeds. If you’re looking to reach a wider audience, Prager Microsystems can assist with video marketing. It used to be enough to have a page on social media, but today’s consumers expect more than generic information when they engage with your brand. Be prepared to post thought provoking content pieces related to your industry, photos and videos, and special deals and offers for your followers on a regular basis. With Yelp becoming a thing of the past, more people are reviewing businesses they use on sites like Facebook and Google. If you have negative reviews on social media, or no reviews at all, potential clients might question your legitimacy. Getting customers to leave you reviews online can be challenging, but there are ways to encourage your fans to highlight what they love about your brand. Email marketing campaigns that ask for reviews or more interaction with customers on social media can help to bring those reviews in. Unlike in the past, even locally based buyers are unlikely to walk in off the street without looking you up first. Not only are they looking for reviews from past clients, they also want to know vital information like your opening hours and offerings. Taking the time to build out your information pages will help those buyers find out what they need to come in. If you’re looking for expert help to keep you on top of the latest social media trends, the experts at Prager Microsystems can help. Our team of experts can help increase the amount of leads you get online and coordinate all of your social media efforts for you.